Sick of eating grim Tesco sandwiches for lunch? Time to look outside the supermarket: if you work in Clerkenwell your lunch is sorted. All you need to do is check out these three amazing lunch spots. Nothing warms your heart in a cold Winter day like a Pieminister pie with mash, crispy shallots and gravy on the side. 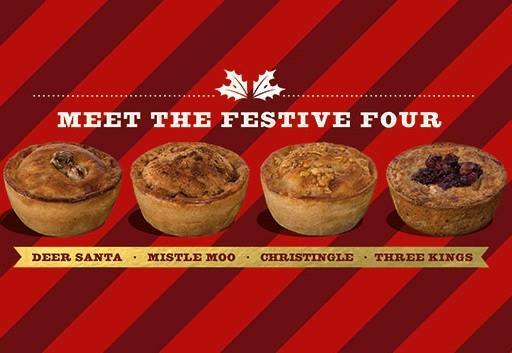 This Winter, Pieminister is even offering the chance to try one of their festive pies: think beef, chestnuts, cranberry or roasted parsnips as ingredients. If however you’d rather keep it lighter and get rid of the meat, try their Heidi pie. Made with award winning Somerset Goats’ cheese, sweet potato, spinach and basil, it’s as tasty as it gets and it’s not as bad for your conscience. All under a tenner. If you thought that Pizza Pilgrims was all about that thick, irresistible Neapolitan dough, think again. 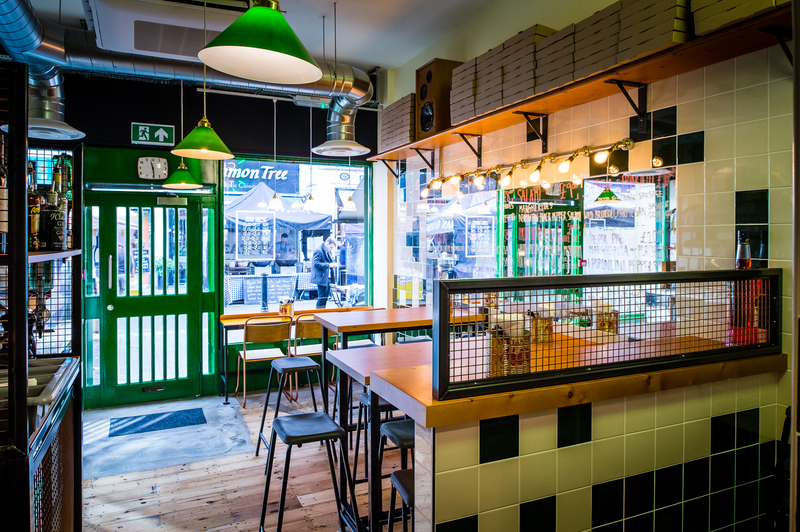 In their latest Exmouth Market outpost, the best pizza men in London have come up with a less carb heavy – but still awesome – way to indulge in this Italian treat. 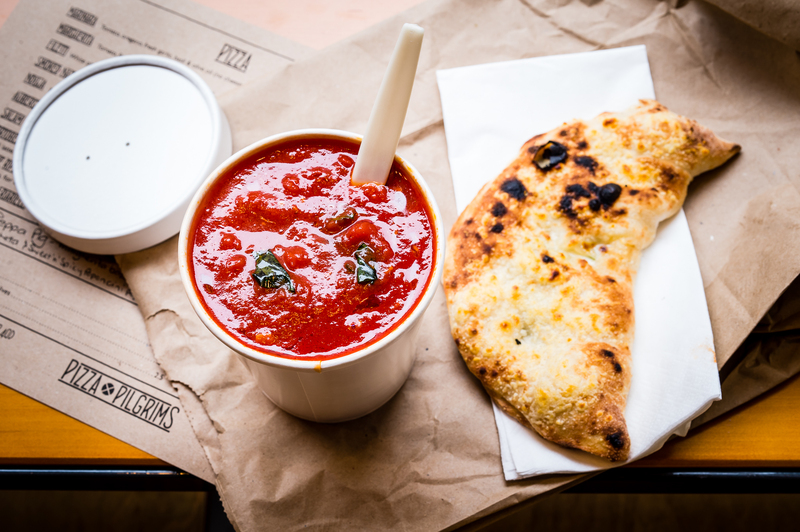 Enter the Pizza Soup, £5 of heart-warming goodness made of pizza sauce and an accompanying small calzone with cheese and spinach. Yum. Whether you go for a kebab roll or for a healthy salad box, lunch from Chifafa is everything but boring. I went for their salad with chicken served on a bed of baby gem lettuce, red cabbage slaw, roast butternut squash, chickpeas and cucumber and sumac. Add your choice of spicy tahini dressing or mild pink peppercorn vinaigrette and you have a perfect lunch that will fuel even the most stressful day in the office.